SPOILER! 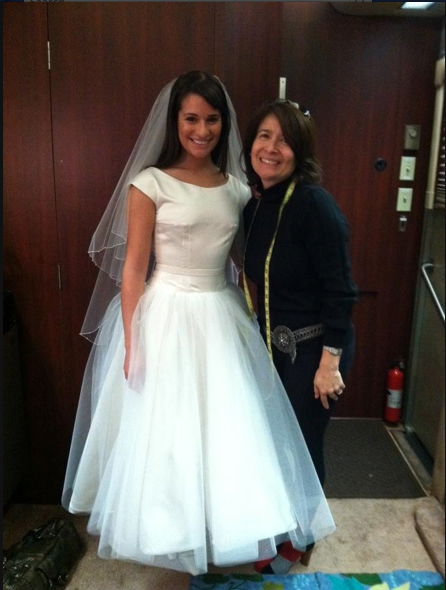 Rachel in wedding dress. SPOILER! 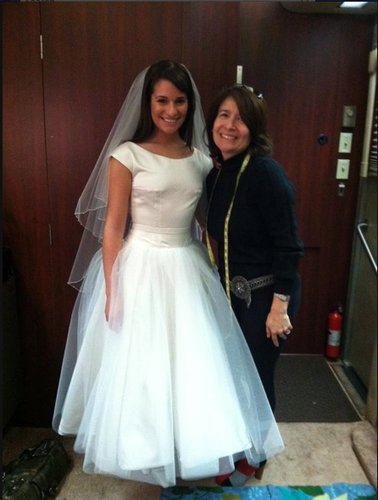 Rachel in wedding dress. Wallpaper and background images in the স্বতস্ফূর্ত club tagged: glee 2012 rachel berry wedding dress. This স্বতস্ফূর্ত photo might contain দাম্পত্য গাউন, বিবাহের গাউন, বিবাহের পোশাক, গাউন, and gown. 1. Aww Lea looks gorgeous! 2. NO NO NO NO NO NO NO NO NO NOOOOO!!! WHY DOES IT HAVE TO GET THIS FAR? As nice as she looks the fact that it actually goes that far and comes that close..